On Wednesday, March 15, Judge Derrick K. Watson, a federal judge in Hawaii, issued a freeze on President Donald Trump’s executive order. Judge Watson did this just hours before the executive order would have frozen visa issuance and suspended refugee acceptance from six Muslim-majority countries. The order would've been Donald Trump's second attempt at a travel ban, after his first was shot down by another judge. 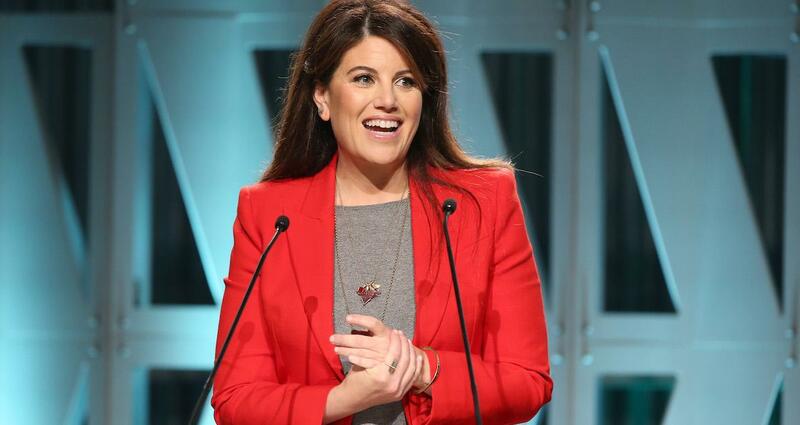 Watson argued that the order discriminated against Muslims and would open the United States to legal action, because it could easily be shown that the directive violated the Constitution. 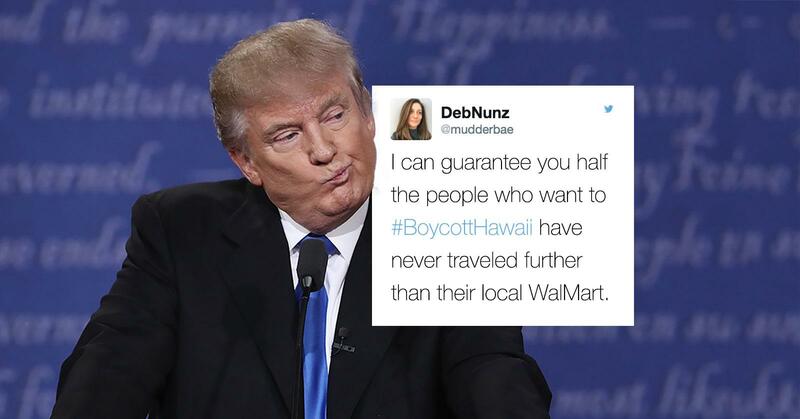 In response to the bill being shot down, Trump supporters are now threatening to boycott the state of Hawaii on Twitter, using the hashtag #BoycottHawaii. But the hashtag backfired, after it was hijacked by Twitter users pointing out that locals are probably looking forward to the boycott. #BoycottHawaii is trending. Then it'll be #BoycottMaryland b/c of 2nd court decision. Soon only place folks can go is Steve King's district. We await Donald Trump's inevitable third attempt at a travel ban.